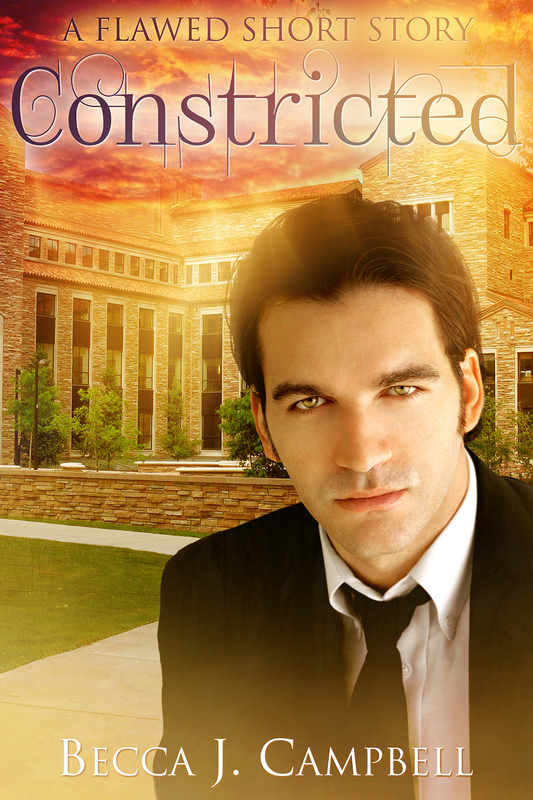 Today is the release for Constricted, a brand new short story related to my Flawed series. This story coincides with the events in Empath (Flawed #1), and takes place in Logan’s point of view. 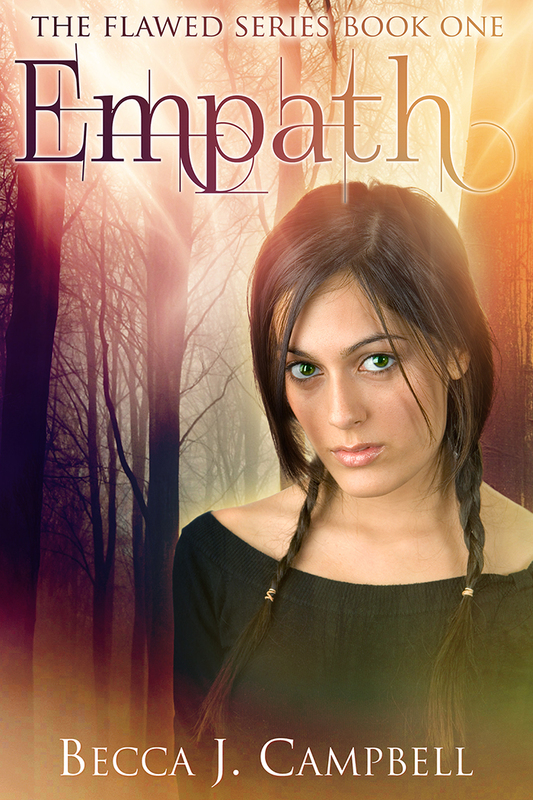 You’ll want to have read Empath first to fully enjoy this story. To join me on my writing journey and be notified when my books are released, sign up for my author newsletter. It’ll be more fun with you there. This entry was posted in Books and tagged amreading, Constricted, ebook, empath, Flawed series, Free, Kindle, NA, New Adult, paranormal, read, reading, romance, short story, suspense, thriller, urban fantasy, write, writer, writing. Bookmark the permalink.